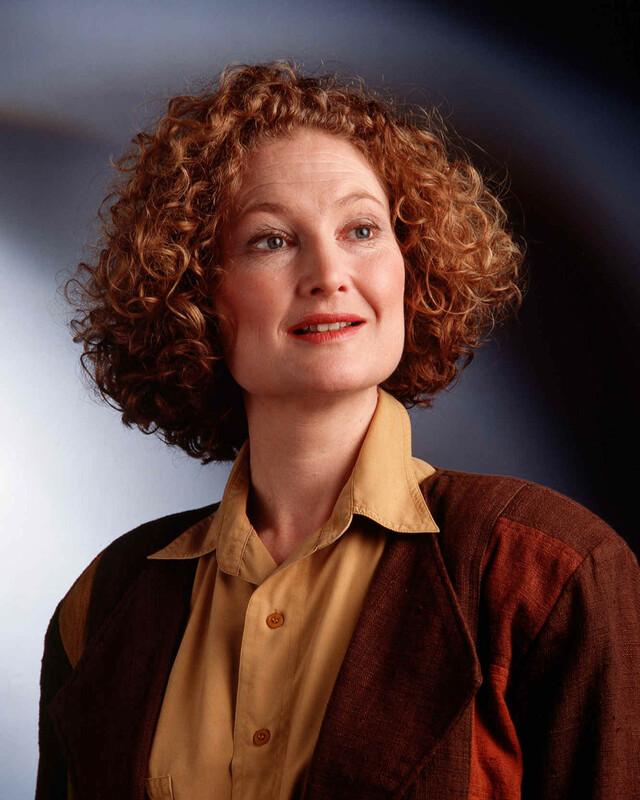 Originally, Emma Kirkby had no expectations of becoming a professional singer. As a classics student at Oxford and then a schoolteacher she sang for pleasure in choirs and small groups, always feeling most at home in Renaissance and Baroque repertoire. She joined the Taverner Choir in 1971 and in 1973 began her long association with the Consort of Musicke. Emma took part in the early Decca Florilegium recordings with both the Consort of Musicke and the Academy of Ancient Music, at a time when most college-trained sopranos were not seeking a sound appropriate for early instruments. She therefore had to find her own approach, with enormous help from Jessica Cash in London, and from the directors, fellow singers and instrumentalists with whom she has worked over the years. To date, she has made well over a hundred recordings of all kinds, from sequences of Hildegarde of Bingen to madrigals of the Italian and English Renaissance, cantatas and oratorios of the Baroque, and works of Mozart and Haydn. Her most recent recordings include: Handel - opera arias and The Rival Queen - for Hyperion; Buxtehude Motets for Da Capo; Adeste Fideles - Christmas down the Ages for Sony, and Bach wedding cantatas for Decca. Emma still prefers live concerts however, especially the pleasure of repeating programmes with colleagues; every occasion, every venue and every audience will combine to create something new from this wonderful repertoire. She was made a Dame in the queen's 2007 Birthday honours list.